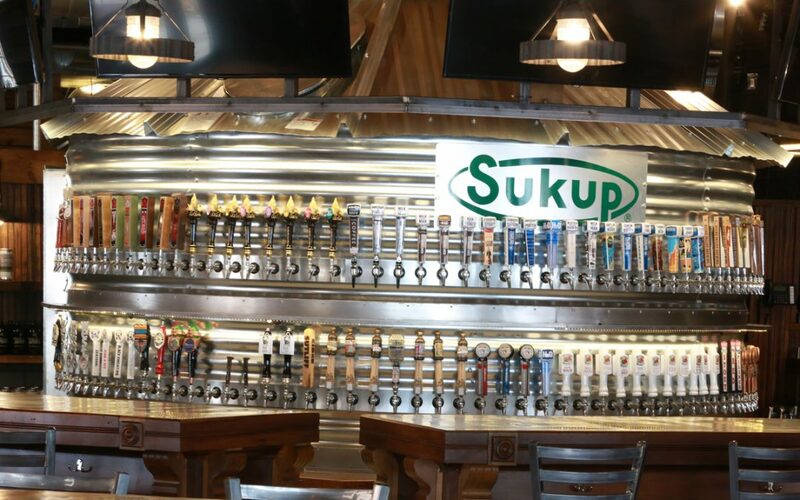 What’s so awesome about The Iowa Taproom? In addition to having 120 awesome taps of Iowa beer from all over the state, we recently opened the Marquette and Joliet rooms. These rooms allow us to host a number of different private events ranging from corporate luncheons to rehearsal dinners and wedding receptions. To find out more about these spaces, you can visit us online here. We are always adding new breweries or new beers to The Silo in an attempt to keep our draft lineup new and exciting. We also have a lot of fun events planned for 2018. Of course, we’ll be busy with a number of different events during Des Moines Beer Week. Then, on July 14, we’ll have the Moonlight Classic Bike Ride and we’ll also be throwing Harry Potter’s birthday bash again on July 31! If you came to this event last year, you already know how much fun there is to be had. This year we will be making it even bigger with the inclusion of four different breweries, each bringing a beer made specifically for Harry Potter’s birthday. All of our events are posted on Facebook, so give us a follow to keep up-to-date! It feels like the Des Moines area beer scene has really taken off in the past few years. Not only has Des Moines seen an increase in the number of local breweries but also the number of regional and national breweries as well. This influx of breweries to the metro not only means a more exciting and diverse beer selection for consumers but also a more fun and vibrant “scene” as a whole. More often than not you can go to a local brewery’s taproom around Des Moines and run into a sales rep from a regional or national brewery bellied up to the bar talking beer with the head brewer.